As a mom of three, there are many, and I mean MANY days where I have less then 20 minutes (and that’s if I am lucky) to get ready. 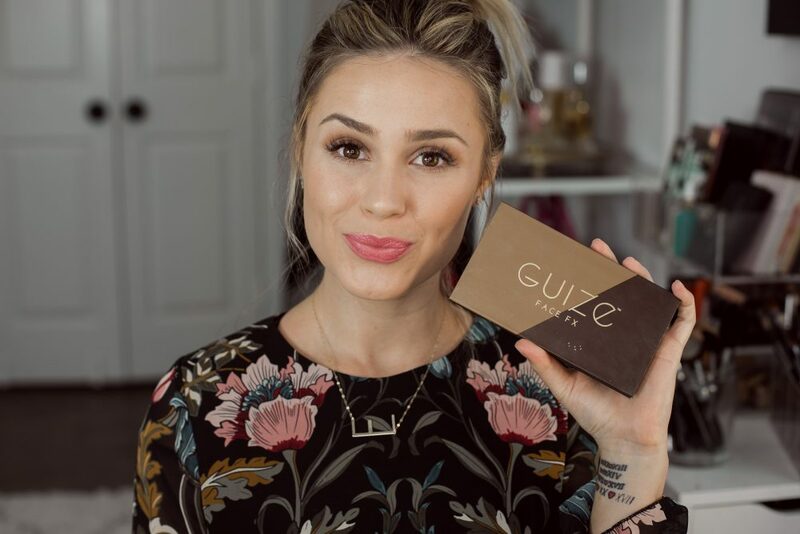 A 5-minute makeup routine is something I could probably do with my eyes closed, I have perfected this quick and easy look like nobody’s business! And like any good friend, I want to share with you my 5 minute makeup tutorial. It’s not glam, it’s not over the top (but if you’re looking for a glam makeup look you can check out this tutorial), it is more of making the skin look a bit more even, adding a little bit of color and boom, you’re good to go. Thank you so much for stopping by, I hope you enjoyed this 5-minute makeup tutorial. 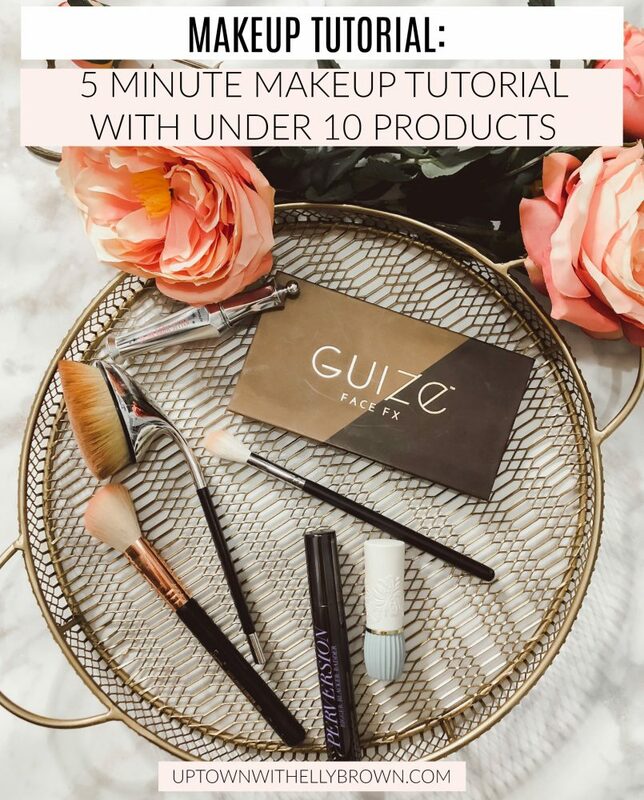 Have you mastered your 5 minute makeup? If so, what kind of products do you use?